Laurie님의 이불솜 300g(Q), 소포르-화이트 리뷰입니다. Thank you to Crown Goose for providing me with products to facilitate my blog review. All opinions are 100% my own. Today I would like to introduce you to a company called Crown Goose. Crown Goose specializes in luxury bedding. Their bedding products are made with pure materials and high-quality fabrics. For my review, I received a Crown Goose duvet and duvet cover. The Crown Goose duvet has a silky smooth cover that is crafted with premium sateen fabric. It contains 49 ounces of pure goose down cluster. The down cluster is of Polish origin and has an 875 Fill Power. Crown Goose duvets are available in multiple sizes and assorted weights to fit your bed size and temperature desires. 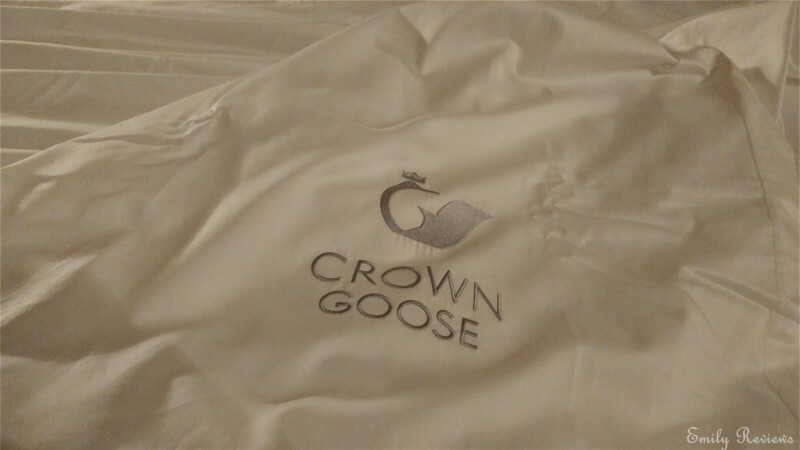 A Crown Goose duvet cover is the perfect way to dress-up and protect your duvet. The duvet cover is made of 100% premium cotton. It easily envelops your duvet and can be secured inside with tethers. The top of the duvet cover has buttons to neatly close the cover opening. I have had my Crown Goose duvet and duvet cover for about a month. They are absolutely heavenly! I have stayed at five-star hotels before. 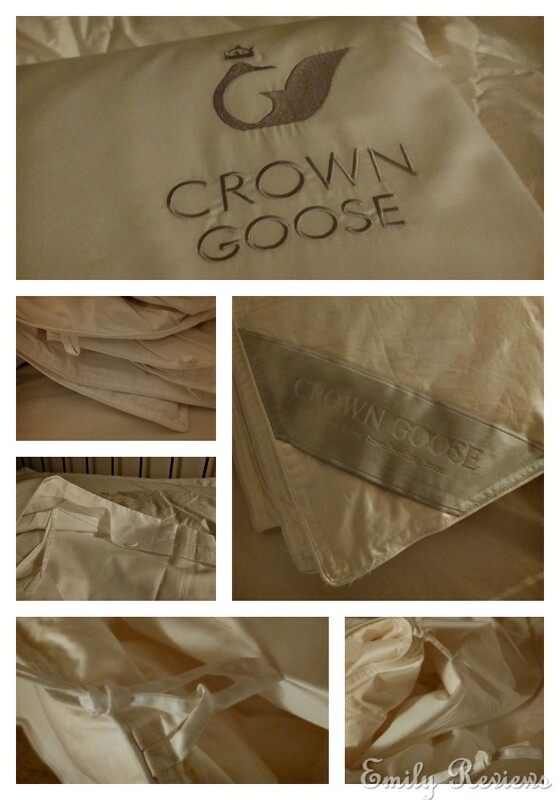 The Crown Goose duvet and duvet cover feel more luxurious than the bedding in those hotels. It truly is a joy to climb into bed each evening and snuggle with my Crown Goose bedding. It comforts me as I quickly drift off to sleep. Laundering my Crown Goose duvet cover has been easy. I have washed it on warm water with gentle detergent and dried on the normal heat setting. It comes out beautifully every time! 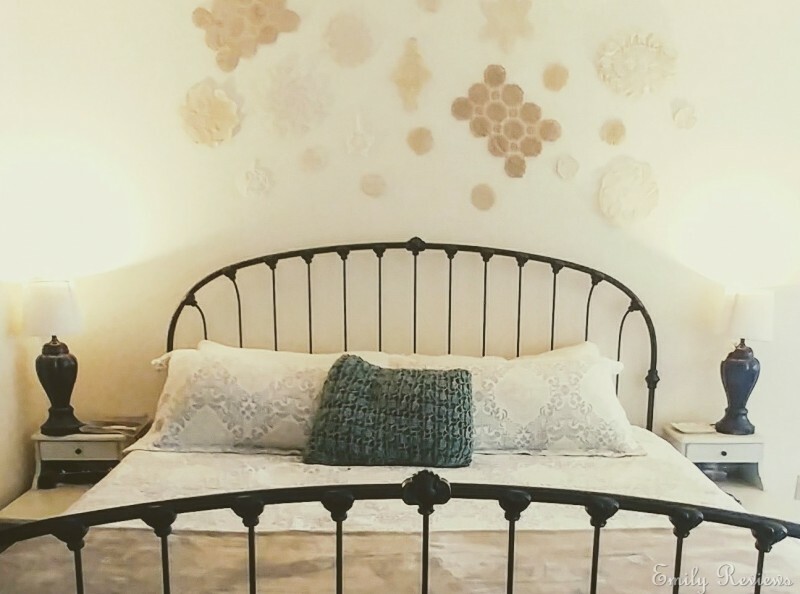 If you are in the market for high-end bedding, I strongly suggest you take a look at Crown Goose bedding. Crown Goose is a subsidiary of Crown Goose Co., LTD, an LA-based company. Buy It: Please visit the Crown Goose website to see the great selection of products they offer and convenient shopping locations. Connect: Don’t forget to follow Crown Goose on Facebook and Instagram for the latest product announcements and special offers. 이전글Annavyazova 님의 웨딩패키지 1400g(LK),소포르-화이트 리뷰입니다.